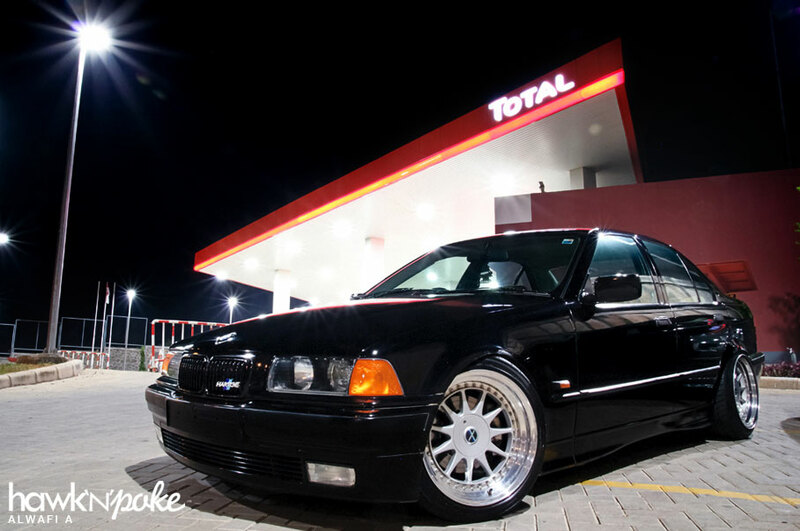 Last week’s featured post of Donny’s immaculate E36 sparked up our interest towards stanced E36 BMWs. 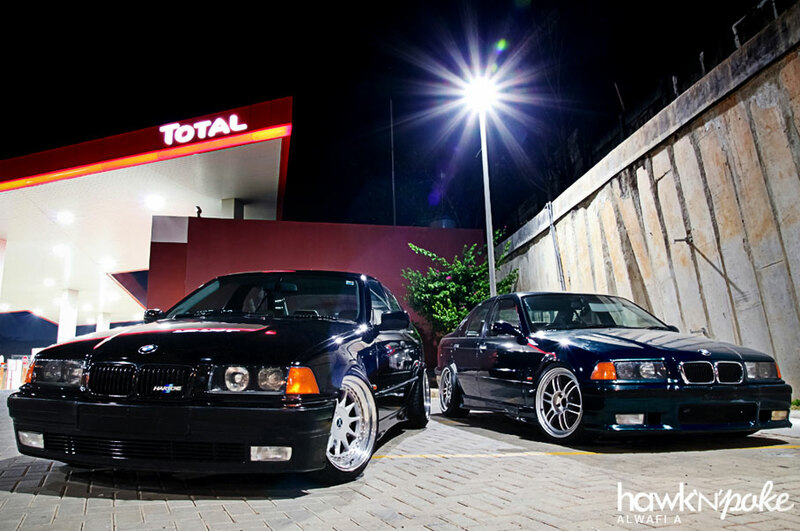 Today Alwafi has shared with us some pictures from his most recent photo session involving two nicely-fitted E36s. The first E36 (black) is owned by Bonny. He has done M52B25 swap to his E36 and also applied quite a handful of other performance modifications in addition to the charming aesthetic improvements. 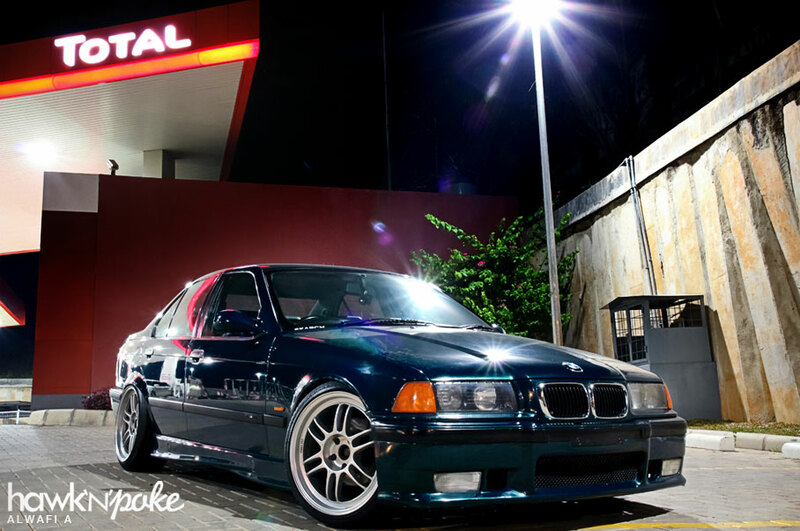 The second E36 (green) is Dimas’s, which relies on its unique combination of German automotive design with the Japanese Enkei wheels design.